On March 6, a press conference of lawyers and colleagues of human rights activist Oyub Titiyev took place in Moscow. They spoke about the obvious signs of falsification and political motivation of his case, about the evidence that the court refused to consider, as well as about the significance of the outcome of the trial over Titiyev for the human rights situation in Chechnya. For example, lawyer Marina Dubrovina demonstrated that Scotch with Titieva’s hair, which was allegedly found on a bag with a narcotic substance and presented as evidence linking the bag with drugs to a human rights activist, could only be glued after the arrest of Titiyev. The lawyers also noted the absence of any fingerprints on the scotch tape, which may indicate that he was stuck in latex gloves. Her colleague Ilya Novikov recalled that all the surveillance cameras that were supposed to prove that Titiyev was detained at another time and under other circumstances turned out to be “inoperative”. The participants of the press conference noted many other contradictions in the prosecution version. Another important point noted by the lawyers of Titiyev is the actual non-observance of the principle of equality of the parties in the criminal process. The lawyers reported that in addition to the interrogation of witnesses and experts, in which the judge could not refuse according to the Code of Criminal Procedure, all other defense motions were rejected. Lawyers and colleagues of Oyub Titiyev also spoke about the important work of gathering information about the violation of human rights, including extrajudicial executions, torture, detention in secret prisons, which was carried out by a human rights activist. The speakers stated with bitterness that while reports of gross violations of human rights in Chechnya were received almost weekly, many aspects of human rights activities, including establishing the locations of secret prisons and saving people, were limited with the arrest of Titiev. 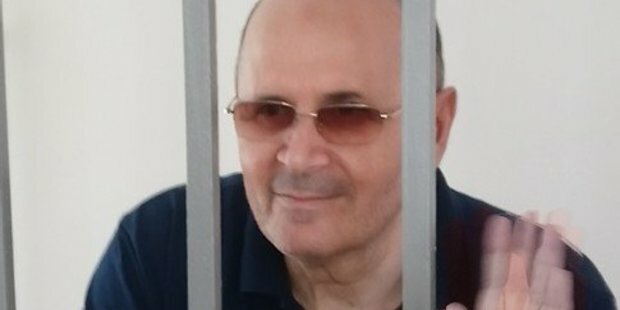 “Like the defenders of Oyub Titiyev, we are convinced that his case was fabricated, and the real purpose of his prosecution is to stop the important activities of Memorial and any human rights activities in Chechnya in general,” said Natalia Prilutskaya, an Amnesty International researcher in Russia. “If Titiyev is not justified and freed, it will demonstrate to the whole world that the Chechen Republic is a place where lawlessness reigns and the court has nothing to do with justice,” she added. The head of the Grozny office of the Memorial Human Rights Center, Oyub Titiyev, was detained on January 9, 2018 and accused of possessing a large consignment of drugs that had allegedly been found in his car. Titiyev said that the drug bag was planted on him during his arrest. He remains in the detention center of the city of Grozny despite numerous petitions of the defense for his release and a powerful campaign to support the human rights activist both in Russia and around the world. Last week, the judicial investigation of this case was completed, and the parties are expected to debate on March 11, after which the court will announce the verdict. 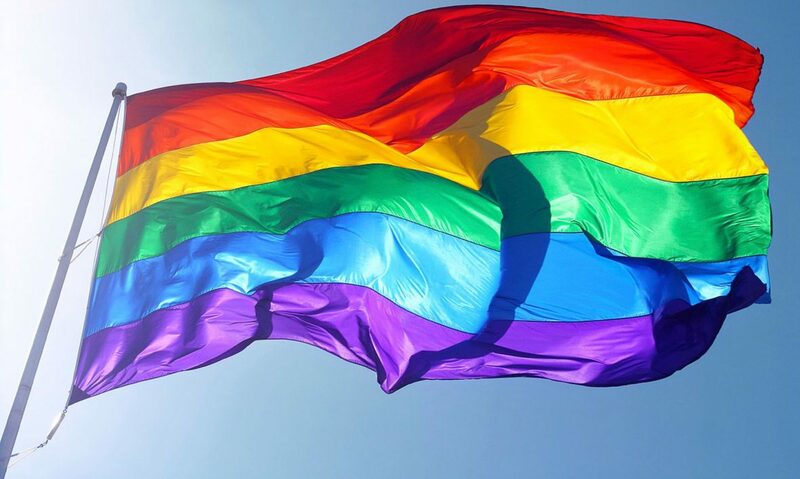 Previous PostPrevious Russia cancels youth festival for promoting LGBTI agenda. Next PostNext Trump administration is continuing to ignore Chechnya LGBTI crisis.